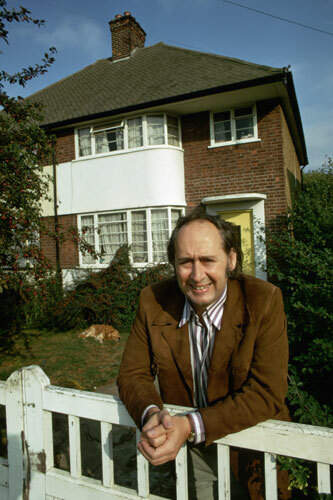 In 2009 the world lost one of its most original and brilliant authors, JG Ballard. But my siblings and I lost our father, our dearest Daddy. To the world he was this unique writer, with a huge international following, but to us he was simply a father, and the best you could ever hope for.